Industrial carpet cleaning equipment must be strong and robust as they are used for heavy duty cleaning of large carpets. 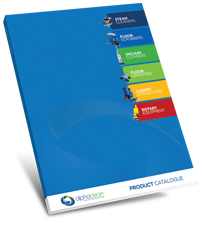 If you are looking for an industrial carpet cleaning equipment, then you will need to do a lot of research in the market. There are many companies that offer this kind of equipment but you should only go for the best. The best industrial carpet cleaning equipment should offer cost effective solution for cleaning rather than increase your expense. That’s why for many years people prefer Alphaclean industrial carpet cleaning equipment. Alphaclean develops machines that are robust, versatile and powerful for cleaning those big carpets that are used in industries. Our machines are developed after a thorough research has been done to make sure they offer the best service. Our industrial carpet cleaning equipment can be used to clean large and demanding carpets perfectly and without distortion. We are the leading provider of innovative and advanced cleaning solutions in Australia. Alphaclean has factory trained technicians who will assist you with service and repair of your equipment in case of breakdown. 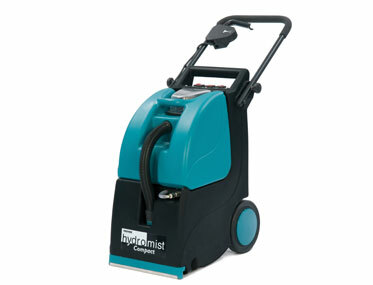 We also offer comprehensive warranty to all our industrial carpet cleaning equipment.